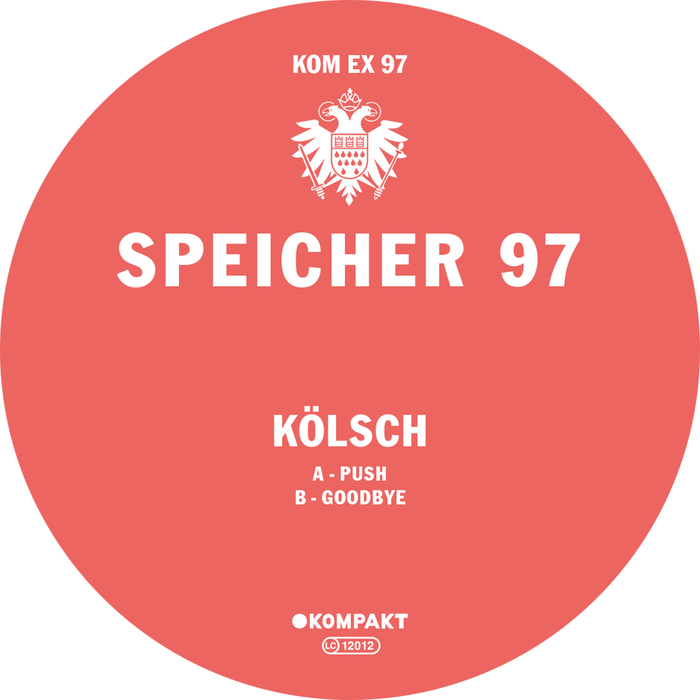 Kolsch's second release of 2017 is a big one. It sounds like the German producer has immersed himself in late 70s / early 80s sounds of synth pop and Italo Disco and has then brought those influences to bear on his big room sound. This is audible on the epic "Push", where a huge pulsing bass and percussive blasts underpin a moody but atmospheric synth hook. It is delivered with typically Teutonic sangfroid but is still immensely catchy and memorable. 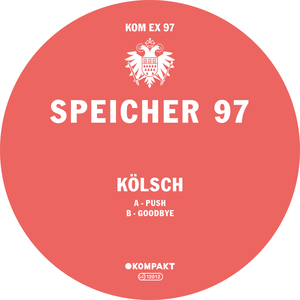 On "Goodbye", Kolsch changes tact; the arrangement is far less upfront, but despite this, atmospheric synths hang in the air majestically.